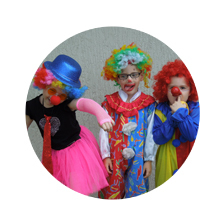 Welcome to Sholem Aleichem College. 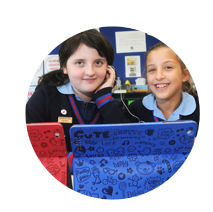 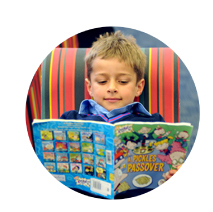 We are a unique Jewish preschool and school in Melbourne, built around a strong, inclusive and highly supportive community. 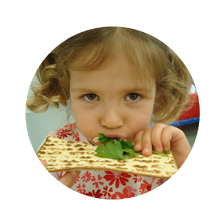 Our children receive a first class academic education and a well-balanced co-curricula program, all built upon a love of Jewish culture and traditions.